Kevin Bennett, Lyn Bowtell and Felicity Urquhart are delighted to let you know that our new Album ‘Weeds’ will be released on Friday 7th September. 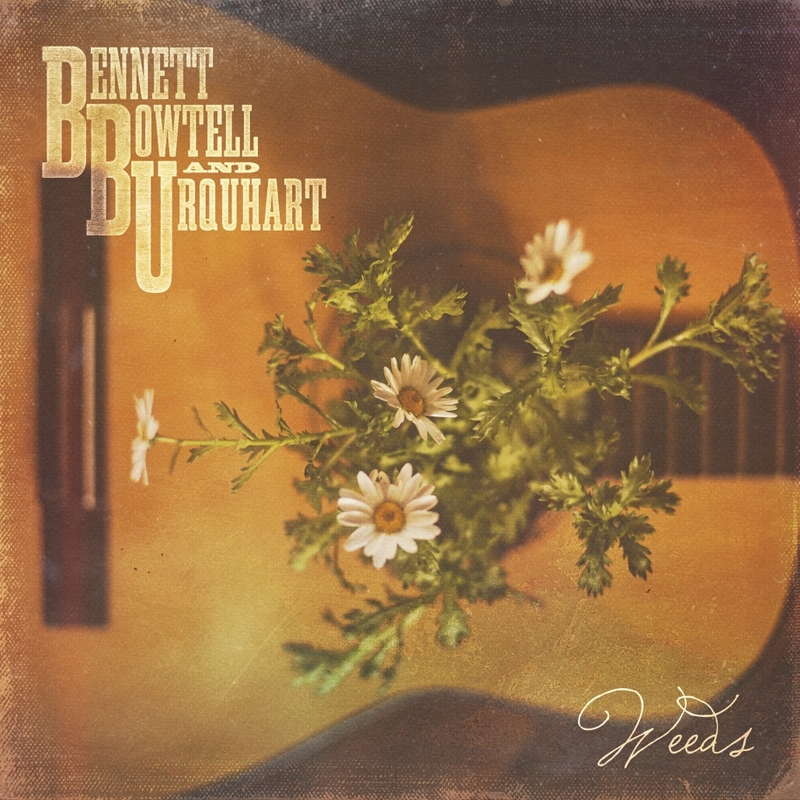 ‘Weeds’ contains 11 new original songs with the distinctive, unique style and rootsy organic sound that Bennett, Bowtell & Urquhart are recognised for. This is a beautiful collection of songs of depth and originality that will make you think and feel! Australian Folk/Country at it’s finest. ‘Weeds’ will be released on Friday 7th September but you can PRE-ORDER YOUR SIGNED COPY NOW! https://bennettbowtellurquhart.com/wp-content/uploads/2018/08/BBU_Weeds_front_digitalsquare-3500x3500.jpg 3500 3500 Damon Morton https://bennettbowtellurquhart.com/wp-content/uploads/2018/04/bbu_handdrawnLOGO-8a7248.png Damon Morton2018-08-03 11:23:332018-11-20 16:57:02New Album - 'Weeds' Out Fri 7th Sept, PRE-ORDER NOW! BBU Recording new Album! 2018 New Album ‘Weeds’ OUT NOW!